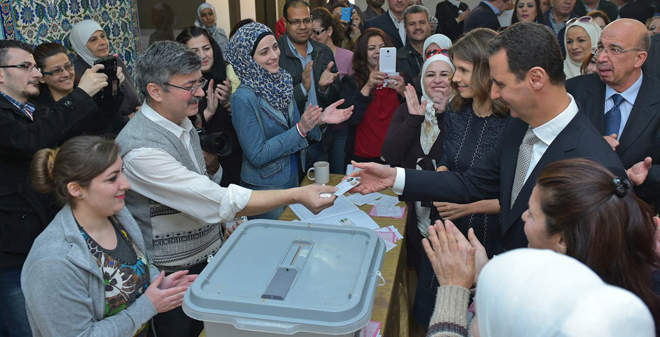 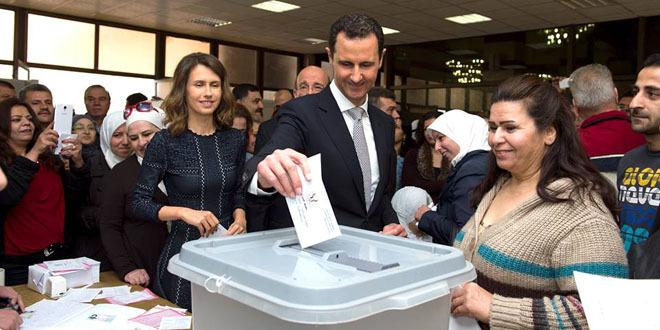 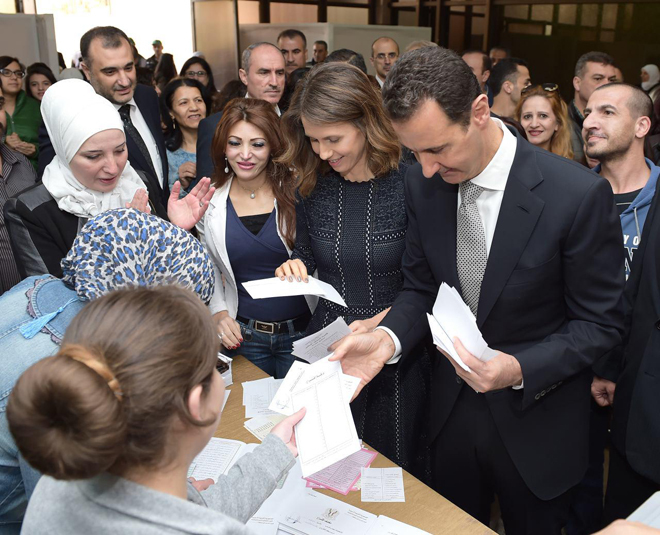 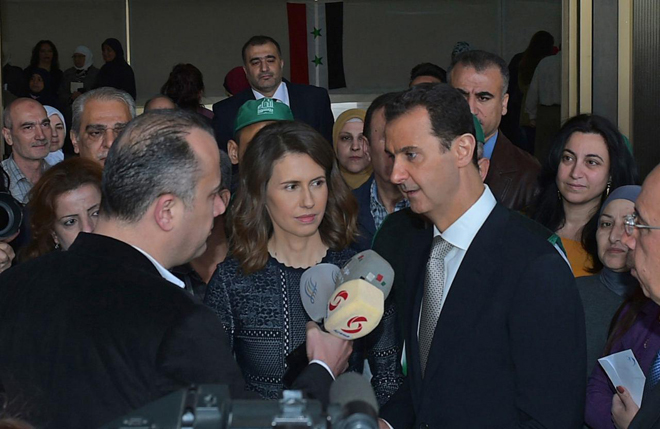 Damascus, SANA – President Bashar al-Assad and Mrs. Asma al-Assad voted Wednesday in the People’s Assembly elections at a voting center in al-Assad Library in Damascus. 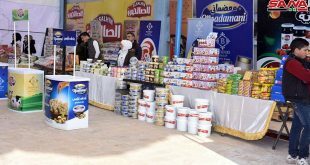 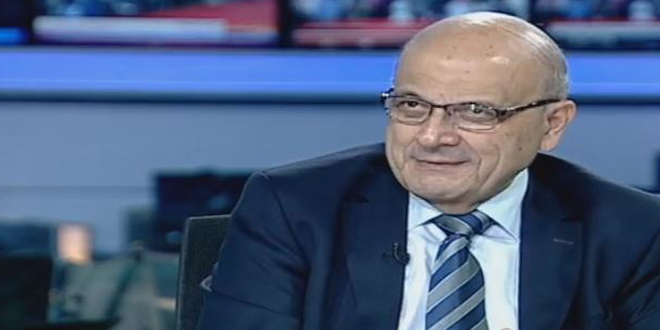 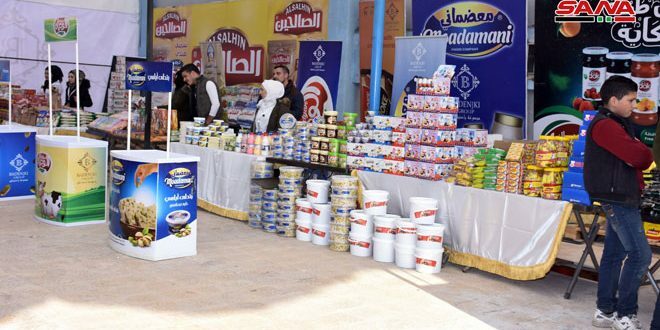 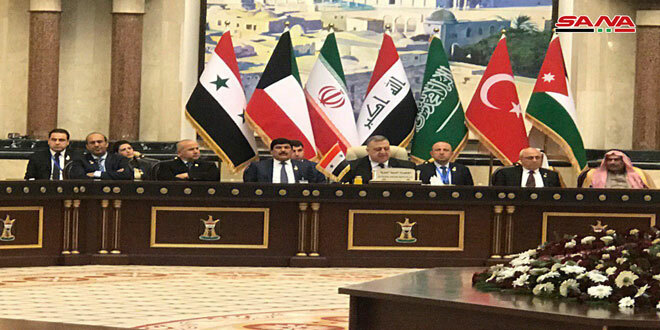 “This is why the terrorists’ employers and masters moved in a parallel direction under a political headline whose main goal is to undermine this social structure and undermine the national identity, which are expressed by the constitution,” His Excellency said. 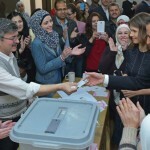 “The Syrian people have been aware during the past years of that point, which is why we saw the citizens’ enthusiasm to participate in all previous constitutional requirements whether they were the presidential elections or the legislative elections, and this is what we see today as well with the wide-scale participation by all elements of society, particularly in the matter of running for the elections, as this year saw an unprecedented number compared to any parliamentary elections in Syria throughout the past decades,” President al-Assad added.